For over 26 years Norris has been serving client’s catering needs from small corporate business gatherings to extravagant wedding receptions or galas. Catering by Norris is now offering their services outside the Norris Centers & Red Oak Ballroom venues. 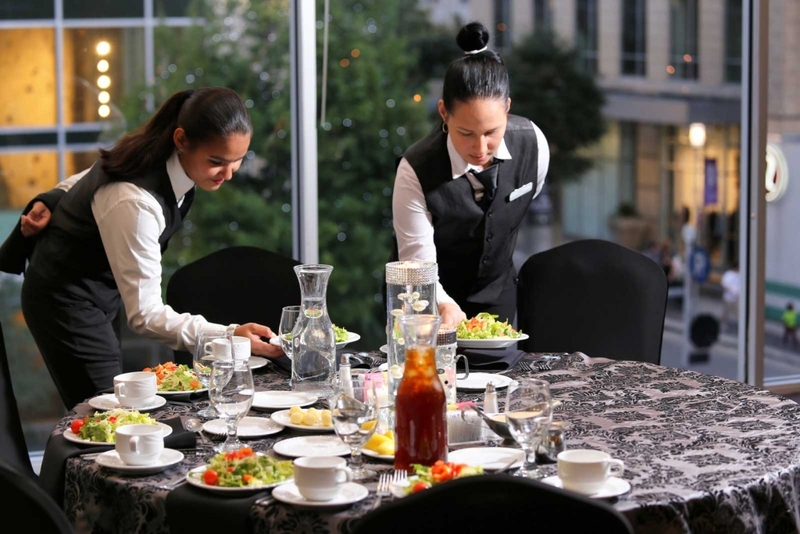 For corporate clients requiring catering in the Houston and San Antonio markets, Catering by Norris is offering complete drop-off buffet service for breakfasts, lunches and dinners to support your event. 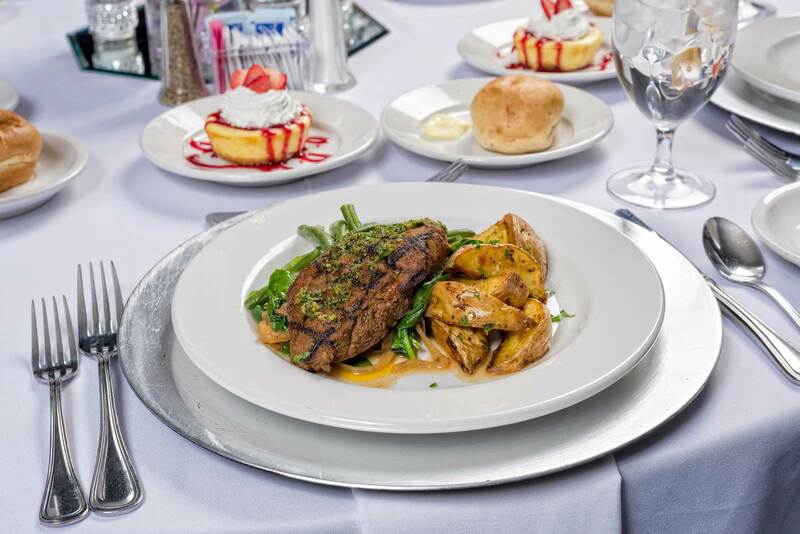 As a seasoned caterer, our menus offer a tasty variety of freshly prepared options. If you don’t see your favorite item listed on our catering menus, just ask. As a caterer, our experienced Chefs are trained and ready to work with you on any special requests you may have. Corporate clients seeking to offer their employees or clients weekly meals, Catering by Norris is ready to service your needs. Many corporate clients offer catered meal services on a regular basis as an incentive/perk for their team. 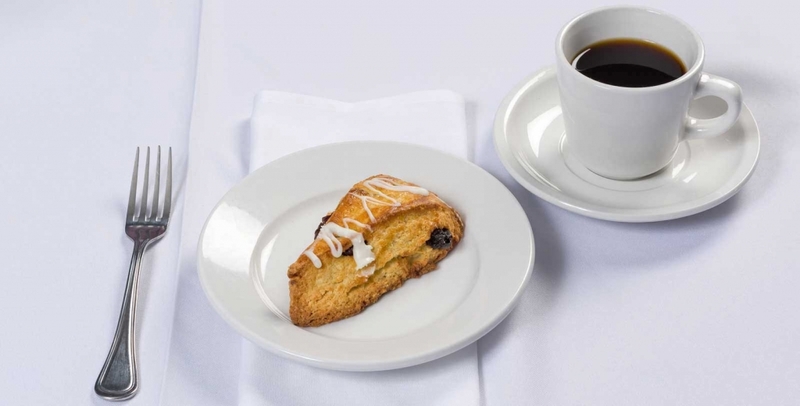 Catering by Norris can offer a wide variety of menu selections to provide fresh, new options daily. Click on the “Request for Quote” button on this page and provide us with your catering needs and we will take care of the rest. Having a wedding reception, or other special celebration? Look no further than Catering by Norris to provide delicious food to enhance your event and your guests’ experience. As a caterer, we have catered events starting at a minimum of 50 guests and offer a variety of menu selections including passed appetizers, buffets and elegantly plated and served dinners. 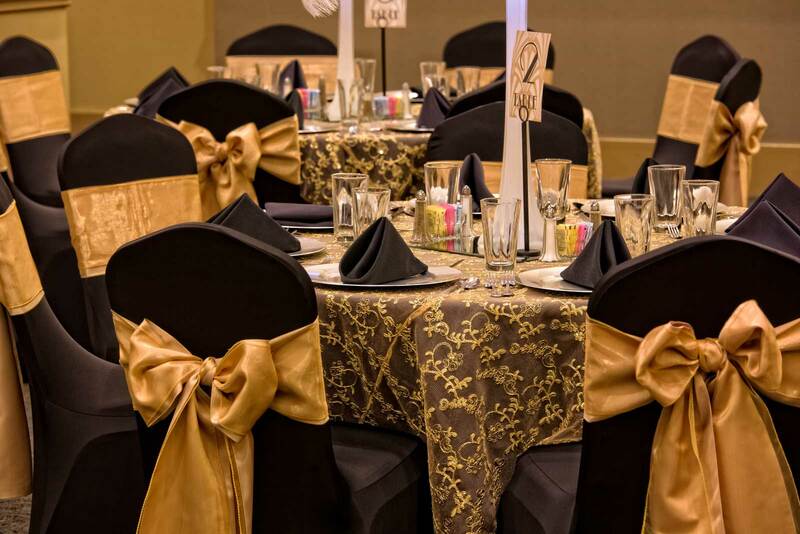 Clients now no longer have to host their event at the Red Oak Ballroom in Houston or San Antonio to enjoy our delicious catering, just contract with us to be your caterer of choice for your Wedding, Quinceañera, Bar or Bat Mitzvah, or for any other special celebration. Whether you are hosting your event at home, the office or at an alternative banquet venue, Catering by Norris is there to support you. Why take a chance on a caterer you are not familiar with, when you can choose Catering by Norris with over 26 years of handling events all over central Texas.